Care Packages for Soldiers: Teladoc Supports our Troops With a Donation of Goods. Teladoc Supports our Troops With a Donation of Goods. The Teladoc employees held a collection drive to collect items to be included in the care packages we mail to our U.S. Soldiers, Sailors, Airmen, Marines and Guardsmen deployed overseas. 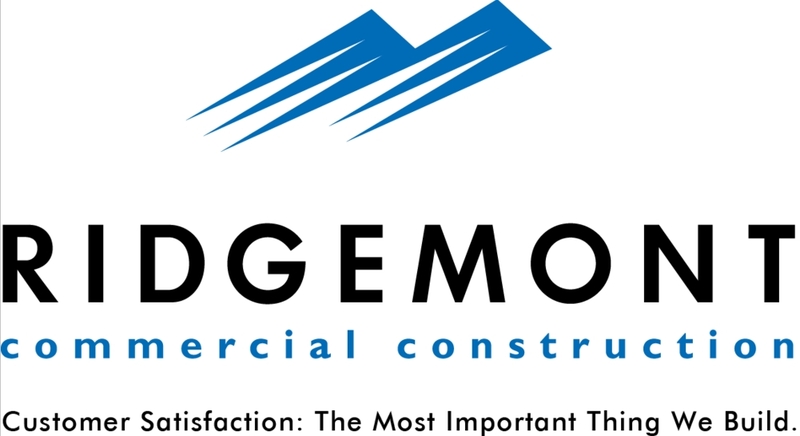 The items are greatly appreciated as we have a packing party coming up in October. The care packages will bring a taste of home to our military who are far from home. Teladoc employees held a collection drive for our troops serving overseas. 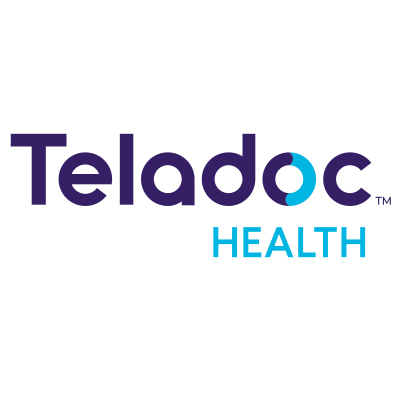 Thank you Teladoc for your continued support. If you are looking for an opportunity to send some encouragement and support to American troops overseas, we would be very grateful for any financial support. Or you can send requested items to us to be included in the care packages, donate funds through the Click and Pledge link at the top of the page or send checks made payable to: Airborne Angel Cadets of Texas, P.O. Box 116691, Carrollton, TX 75011.